Add some personalization with our custom printed bonnets! 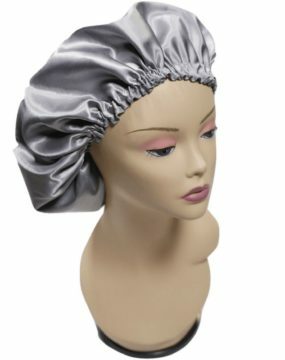 These customized bonnets will protect your clients’ hair in style. Only $4.79 each when printing a minimum of 50 units. 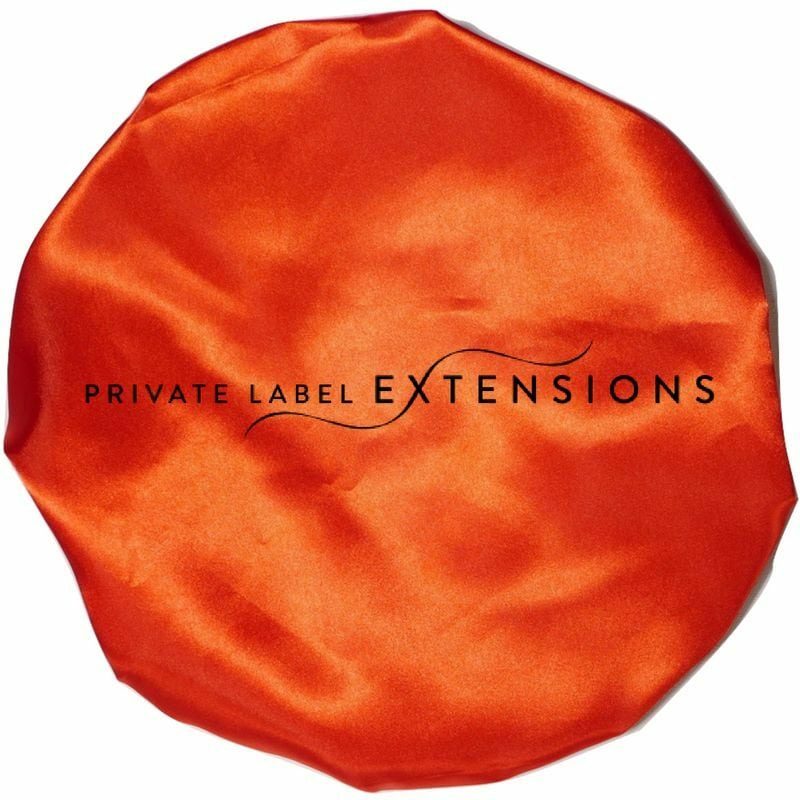 PLEASE EMAIL LOGO to Agency@PrivateLabelExtensions.com along with your order number. Custom hair bonnets? Say less. Your hair brand is dying to have these added to your business! We have found these silky bonnets in particular to be the best available in the market! They not only have a light shipping weight but can also have custom logos printed on them with ease. Turnaround time is generally 3-4 weeks with custom logo printing. Having a well-designed logo for your hair extension business is crucial! Once you have a great looking logo designed you must make sure that you have a hi-resolution version to send us for print. Your logo might look great on your computer screen but it is very different when it comes to printing. The required formats for your logo are PNG or PDF.Yes, we can print a high-quality JPG with a resolution of at least 2000 X 2000. If you had your logo custom designed, make sure to reach out to your designer for the larger file size. Sometimes they will just send you the version of the web. Feel free to email us your logo before ordering to check and see if the size is sufficient. Your order receipt will contain a LINK for you to upload your hi-resolution logo. After you have submitted your order we will have our designers send you a design proof to approve. This will give you a better indication of what to expect when you receive your custom bonnets. 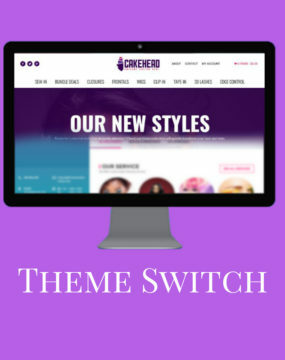 If you don’t like the color combination you initially chose, then just let us know you would like another color and we will create an updated proof. Once you have approved the proof, your silky bonnets will then go into production. Once the production of the bonnets is complete we will prepare them for shipping. We use the medium size USPS priority boxes to ship the bags. Once the order ships, a tracking number will be sent to you via email as well as shipping email updates as your package makes its way to your destination. Shipping times are generally 1 – 3 days depending on your distance from Atlanta. The total time from ordering to you receive your bonnets is generally around 4-5 weeks. If you have any questions about our custom branded hair bonnets please let us know!